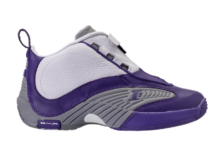 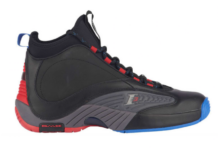 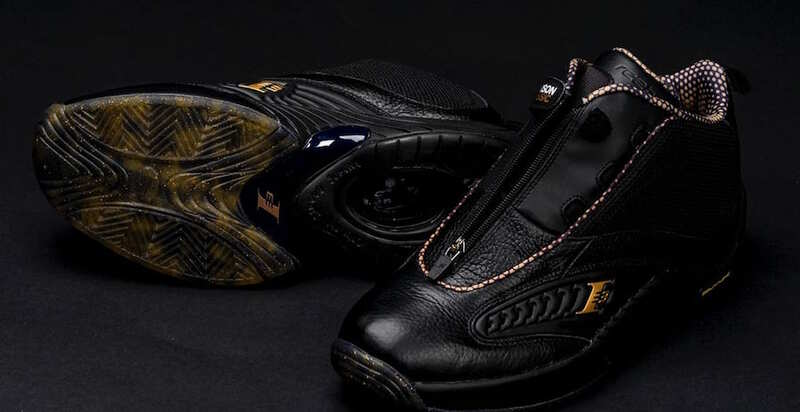 Allen Iverson and Reebok are releasing an exclusive Reebok Answer IV for his 2018 Roundball Classic. 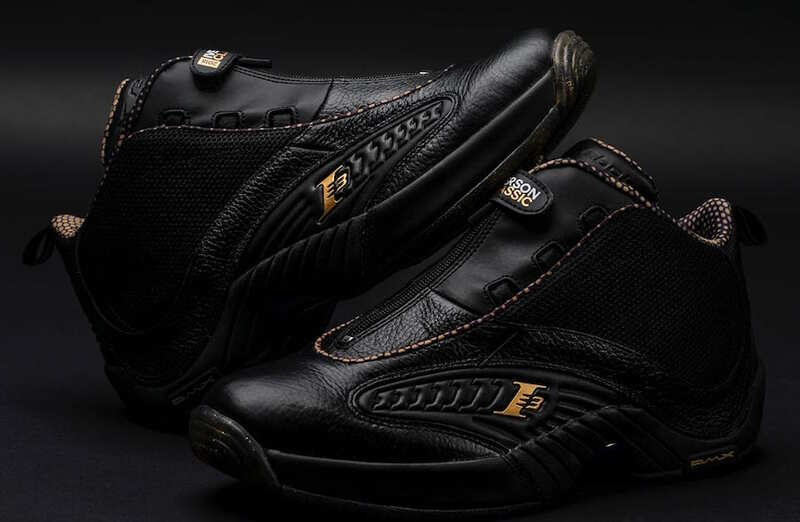 This version of the classic Reebok IV is limited to 42 pairs. 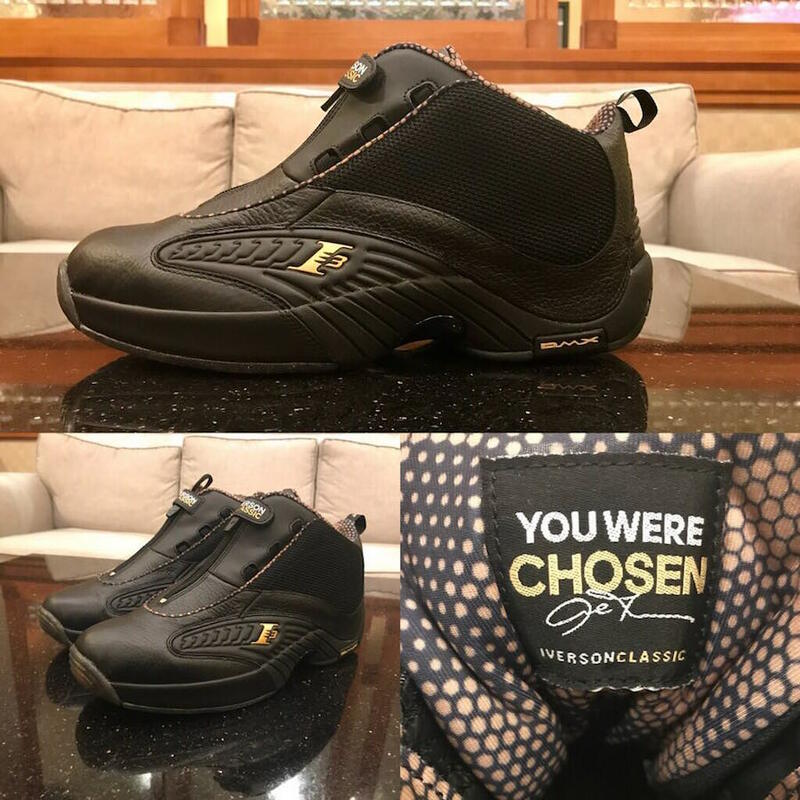 Looking closer, this Reebok Answer 4 features a premium theme while untitling full gran leather on the upper done in Black while Gold accents which adds for a luxurious look was chosen by Iverson. 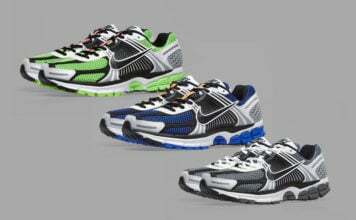 In addition we have camouflage detailing on the liner and outsole which represents AI being a general. 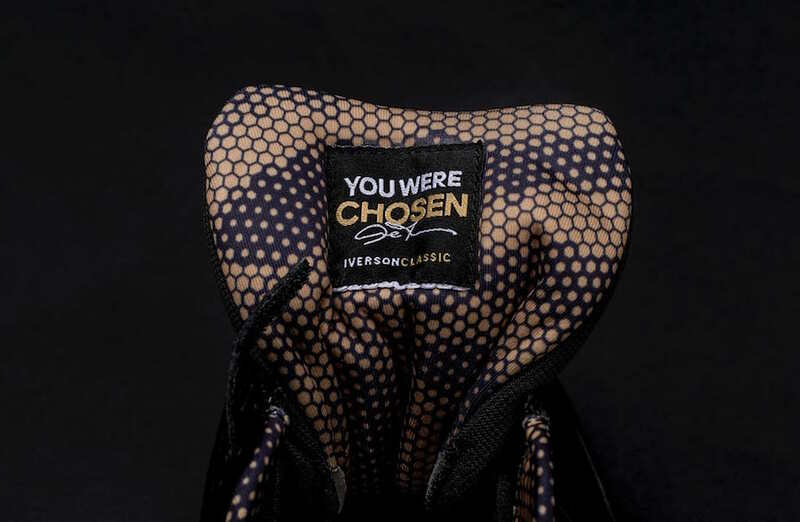 The last detail is a woven label which reads “You Were Chose” that lands on the inside of the tongue. 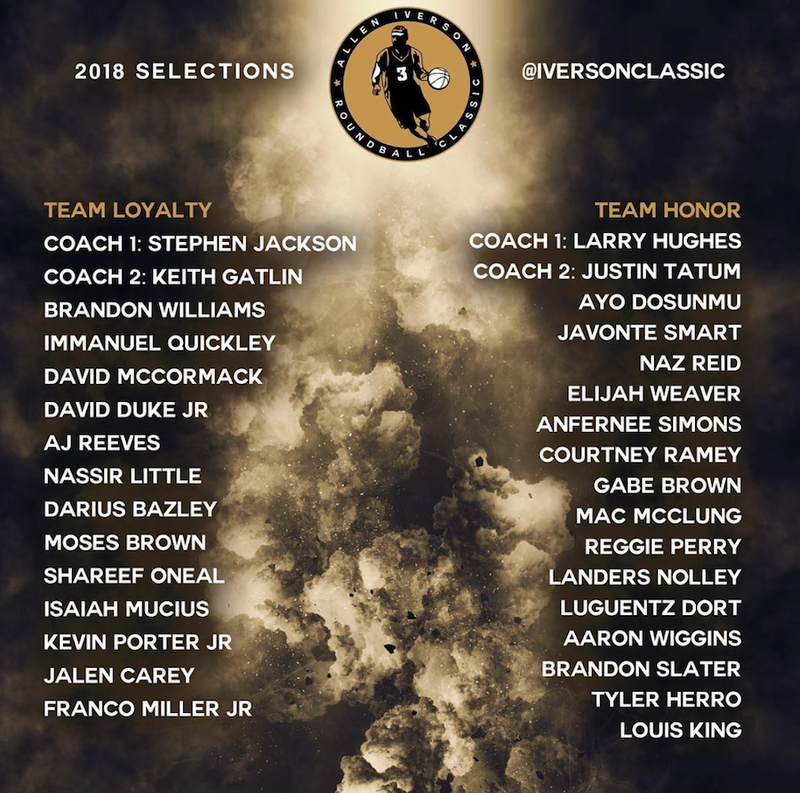 The Iverson Roundball Classic starts today, April 19th at 6PM ET and will end on Saturday, April 21st. 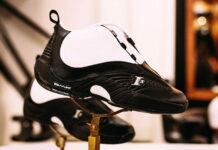 Continue to scroll below to check out more images which will give you a closer look as well as participants for both teams.